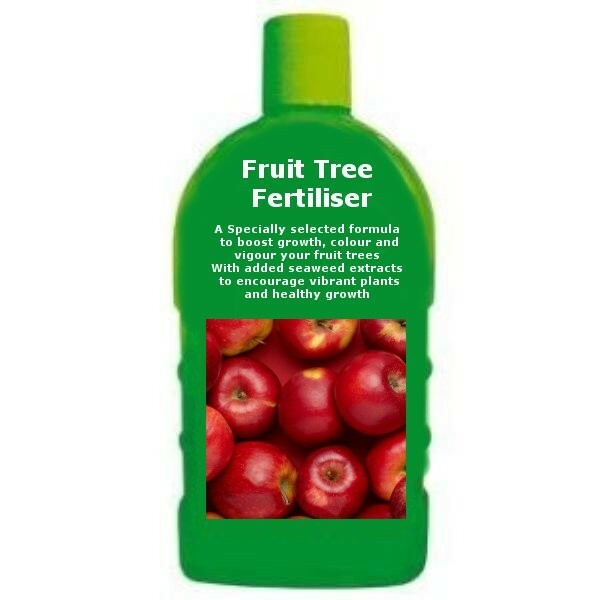 To get the most out of your trees, you really must feed them. This feed has been specially selected to specifically supply all the nutrients they need. Containing seaweed extracts, it is concentrated, so a little goes a long way, and it couldn't be easier to use, simply dilute with the water you would normally use to give your plants a good drink, and feed twice weekly in the growing season.